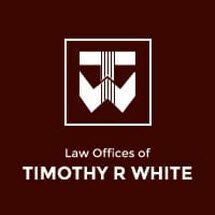 Law Offices of Timothy R. White, P.C. concentrate on helping both adult and children with their Social Security Disability cases in the Chicagoland area and northwest Indiana. Potential clients calling the office speak and meet in-person directly with Mr. White on the details of their case. Benefits are retroactive to date of application for successfully tried cases.